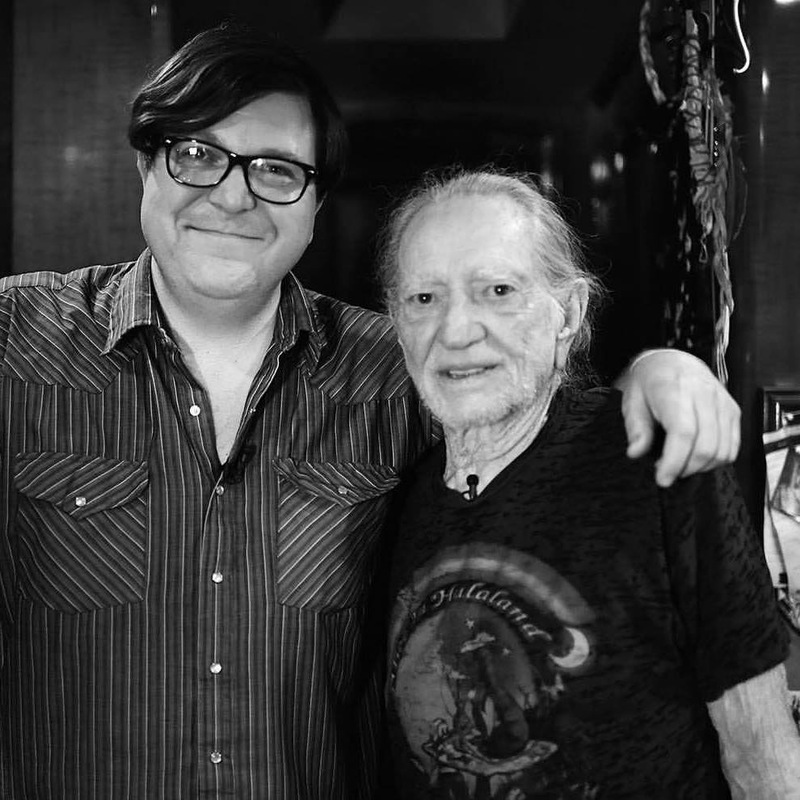 In October 2016, my producer and I set off to San Diego, Calif., with one goal in mind: To capture the most complete history on record of Willie Nelson and his famed relationship with cannabis and hemp. The result of that trip: This fun and expansive interview with Willie, including a short video of he and I talking on his tour bus, the Honeysuckle Rose. The prep for that interview was daunting. As some of you know, I was the music critic for The Denver Post for more than a dozen years, but in that time I never secured facetime with the red-headed stranger. So as I began to cull questions for my time with Willie — some of which were crowd-sourced via friends on social media — I had to make a decision. Was I staying true to my mission and only asking him about marijuana, even though Willie is one of America’s most important songwriting treasures? Or would I cave and throw a couple music questions in there? I’ll always remember the look on Willie’s face when I started the interview by telling him I wasn’t going to ask him about his music. I could tell he thought it was a bold decision, but his alert eyes also seemed to encourage my prying questions about his personal cannabis history. Read the full story, and watch the video, at The Cannabist.